Every year thousands of pets end up living in rescue centres across the UK. 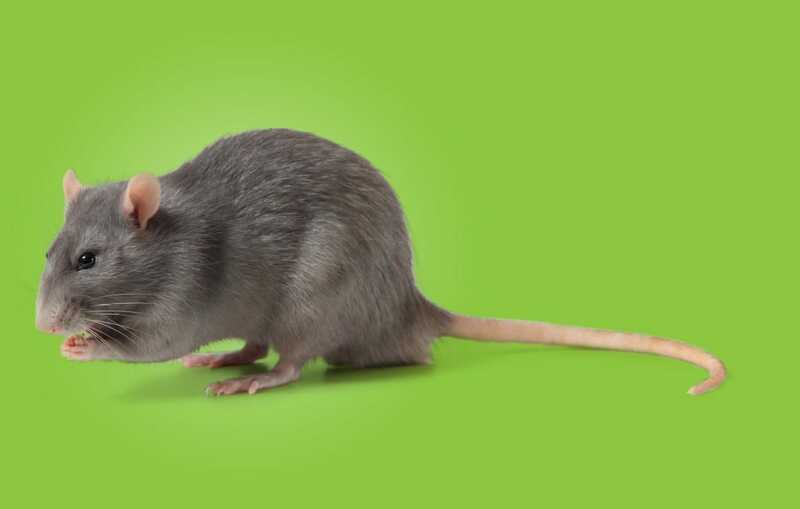 Some have been neglected, others are much loved by owners who can no longer care for them. All of them are abandoned through no fault of their own. In 2006 Pets at Home founded the charity Support Adoption For Pets to help these pets find their second chance at happiness. Ever since, we’ve been transforming the lives of pets in need through our schemes of support, working side by side with Pets at Home. 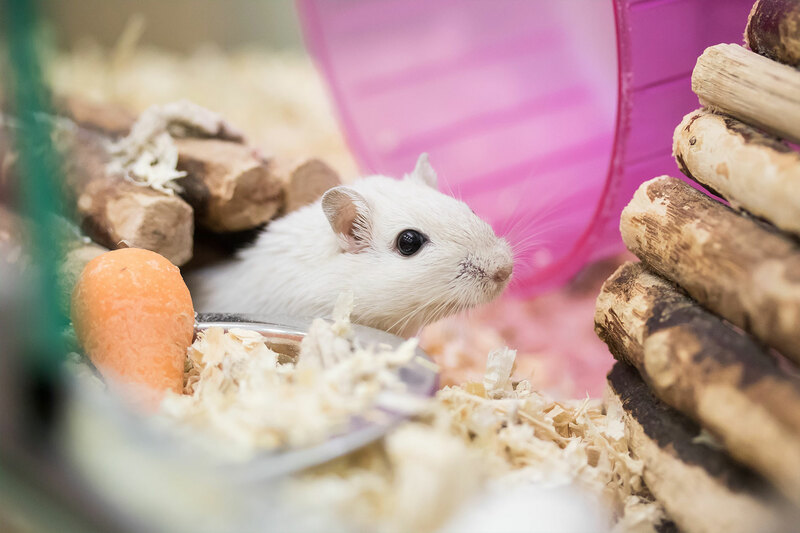 2018 marks twelve years since our charity Support Adoption For Pets was founded by Pets at Home and what amazing things have been achieved in that time. Thanks to the generous donations we’ve received, we’ve been able to help more rescue pets than ever before. 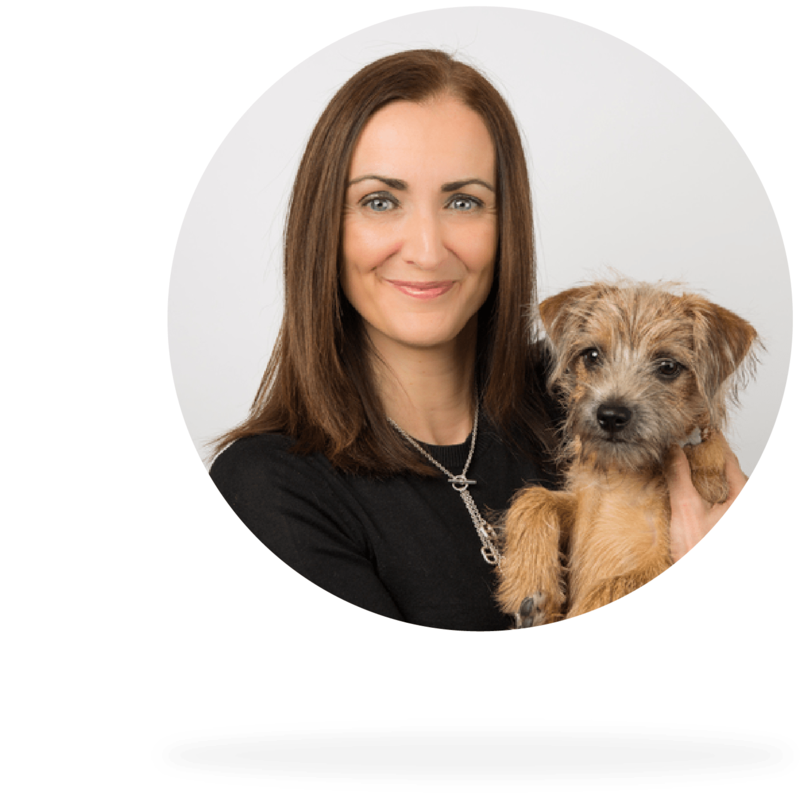 This year we’ve worked with some extraordinary rehoming organisations – from the smallest family-run rescues to some of the biggest names in pet charities. We’ve been honoured to offer a lifeline to the amazing work these people do for animals in need, from funding emergency vet bills to financing brand new kennel blocks and exercise areas. We’ve also evolved and grown as a charity by exploring new ways to support rescues. A lot of the work we fund is firefighting – finding homes for homeless pets in desperate need. 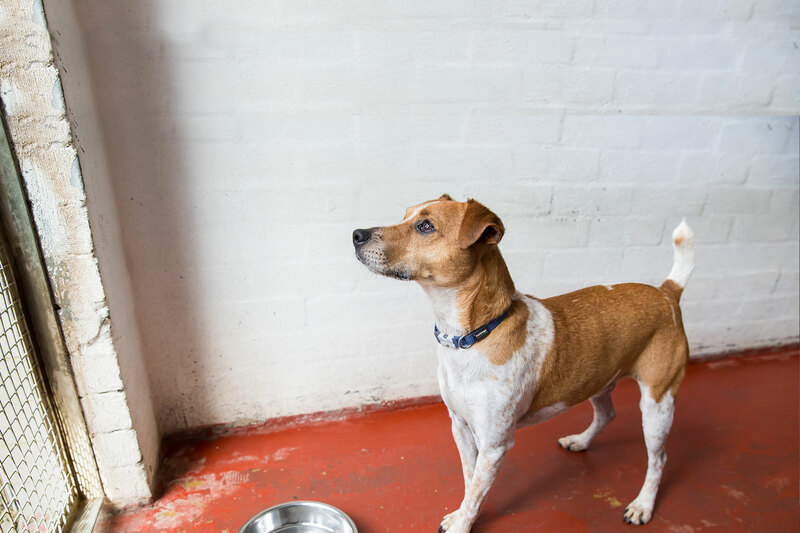 This year we’ve been exploring ways to tackle the root of the problem and prevent pets from needing to be rehomed – from supporting neutering schemes with local rescues, to delivering educational programmes alongside Battersea Dogs and Cats Home. On behalf of the team and trustees, we are delighted to share with you all, the results from April 2017 to March 2018. Thank you to everyone who made this possible. 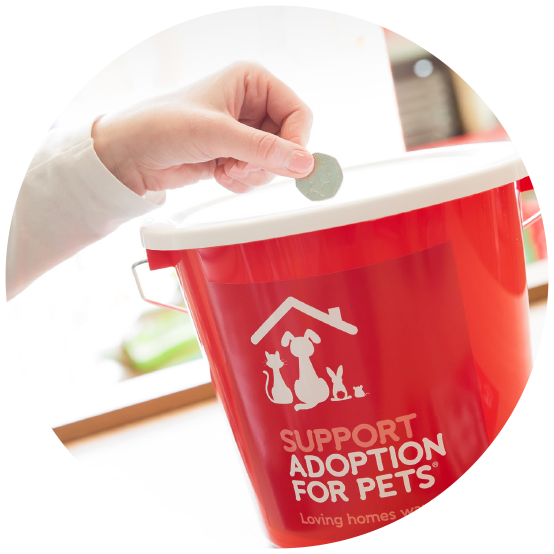 Support Adoption For Pets is a grant-giving organisation. We fund a huge variety of projects from vet bills and neutering programmes to new equipment and capital builds. Any eligible rescue centre in the UK can apply for funding from Support Adoption For Pets. Each application is assessed by our team and reviewed by our board of trustees at regular meetings. It is our greatest pleasure to supply vital support where it is needed most, and we allocate our funding based on where we can have the biggest impact from the smallest local rescue, to big name charities. This year our biggest grant award went to the Pet Charity to build the UK’s first national reptile rehoming centre. 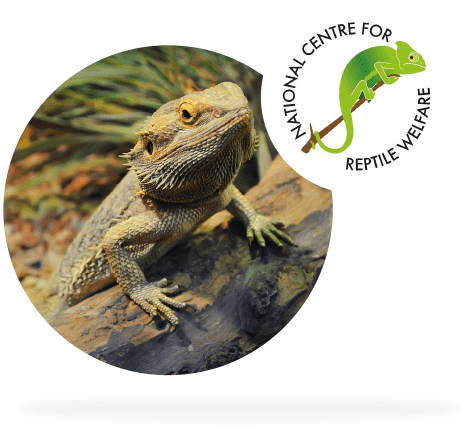 Funding of £98,000 helped to build a state-of-the-art centre that includes space to rehome up to 1,000 reptiles and amphibians a year, a vet room, quarantine areas and educational facilities. In December 2017 we gave £38,500 to Cheltenham Animal Shelter towards their ‘Young Animals’ building. 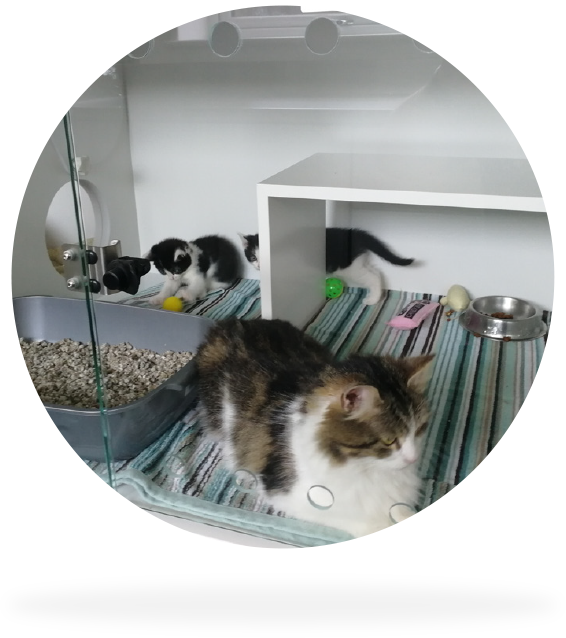 The grant was used to provide new cat maternity facilities, designed to give young kittens the space they need to explore, but also giving mum a space for recovery. These will house up to 7 litters at any one time. Anim-Mates received £1300 to purchase special housing for sick and semi-feral cats. 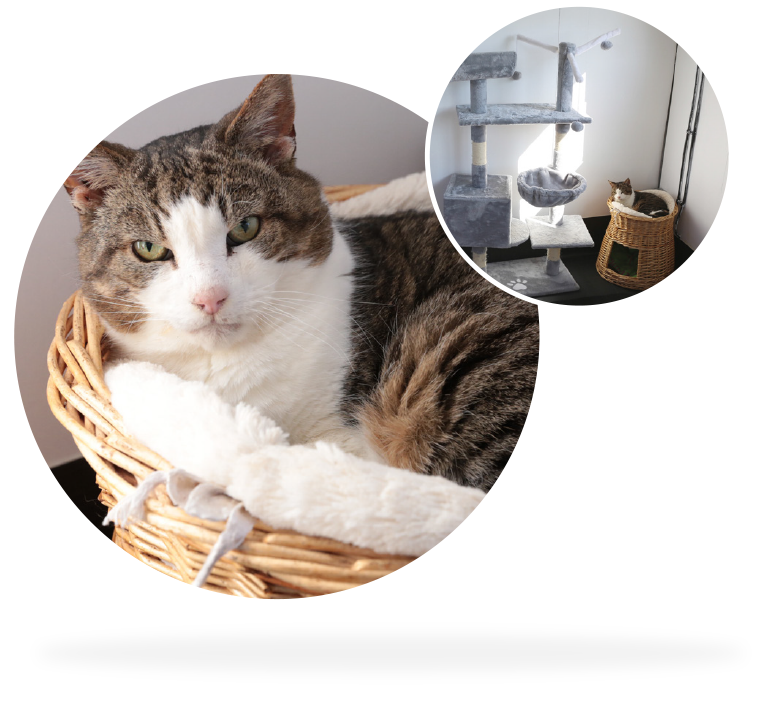 This is a heated unit containing comfortable beds, scratching posts and toys. Their first resident was Mack, a 12 year old cat with medical needs. 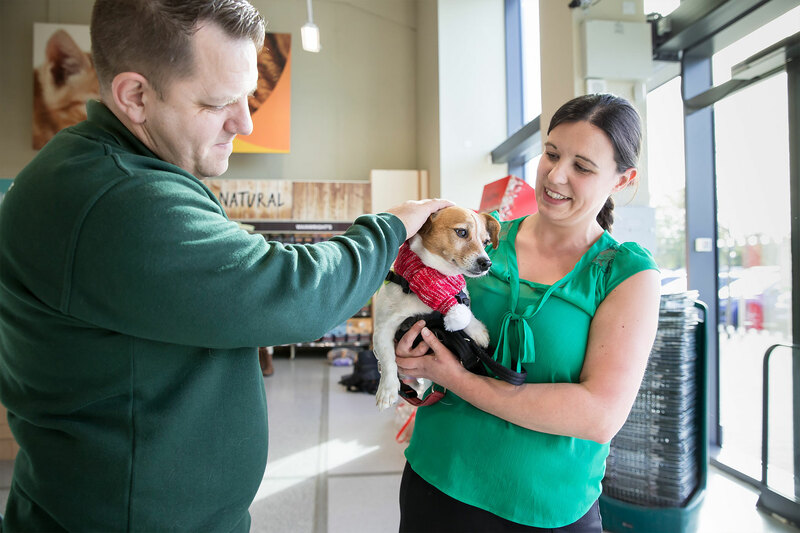 The majority of funding for our charity comes from Pets at Home, thanks to the dedication of store colleagues and the generosity of their customers. 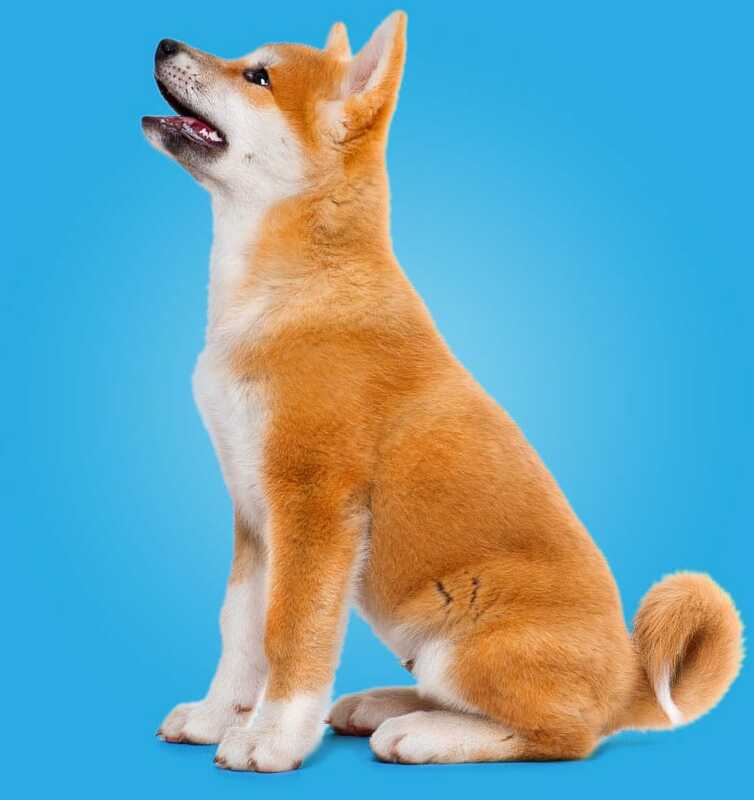 The charity generates funds in store from adoption centre donations, sales of merchandise, lottery initiatives, loose change donations, individual and team sponsorship and most of all, our two major fundraising drives that operate nationwide. 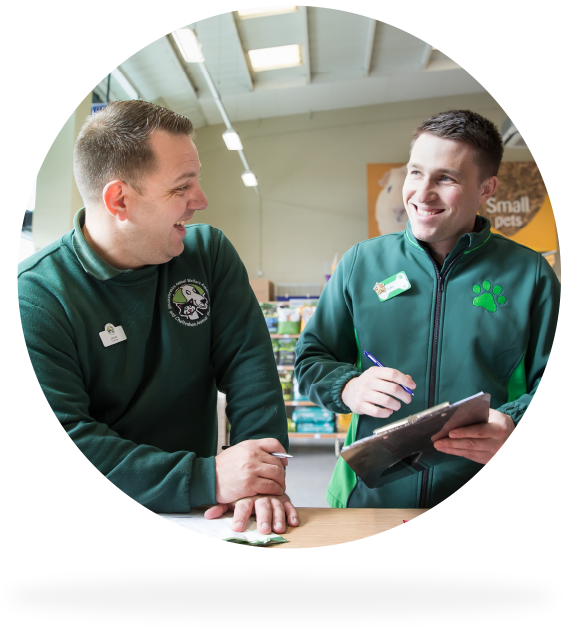 The 2017 Summer Fundraising event raised £532,591 through campaigns in Pets at Home stores selling charity scratch cards. 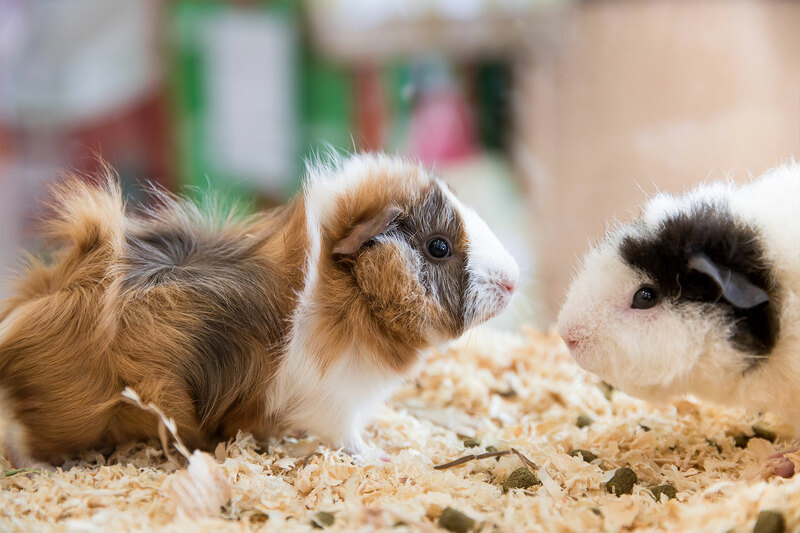 Rescue centres partnered up with their local stores to take part in the event, receiving 50% of all funds raised by their store for their efforts, with the other 50% going towards our grant programme. 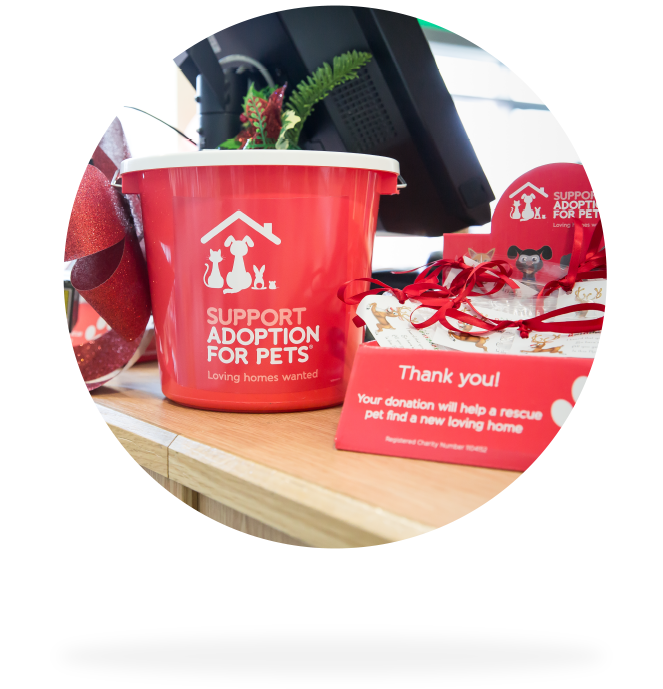 The 2017 Christmas Appeal – Santa Paws – was another record-breaking success. After breaking the £1million mark in 2016 we were delighted to raise £1,476,668 this year! 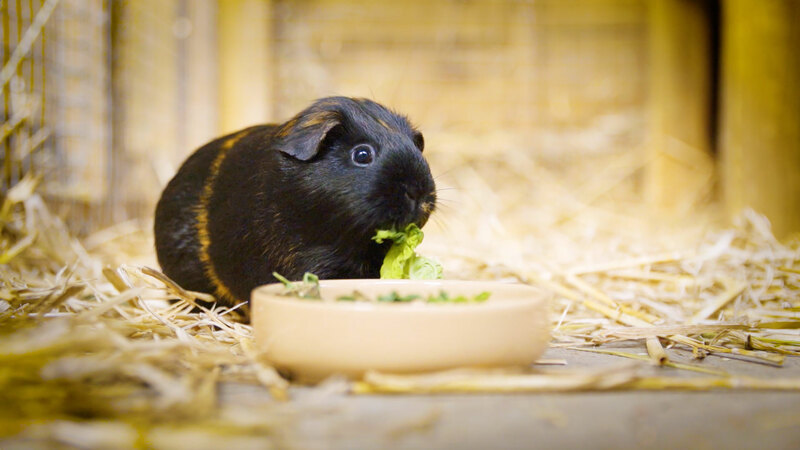 The appeal asks Pets at Home customers to donate just 50p to buy a Christmas dinner for rescue pets in need. Once again rescue centres were in store to support the campaign and benefitted directly from the money raised. We’d like to extend a huge thank you to all of our supporters, to Pets at Home customers and to our amazing friends at Pets at Home who have made all this possible! We have a great relationship with the store team at Pets at Home Bishops Briggs and received a massive £5,410 donation just from the Santa Paws fundraising drive! We thoroughly enjoyed fundraising alongside them and we are very grateful for the support we get from these fundraising events! 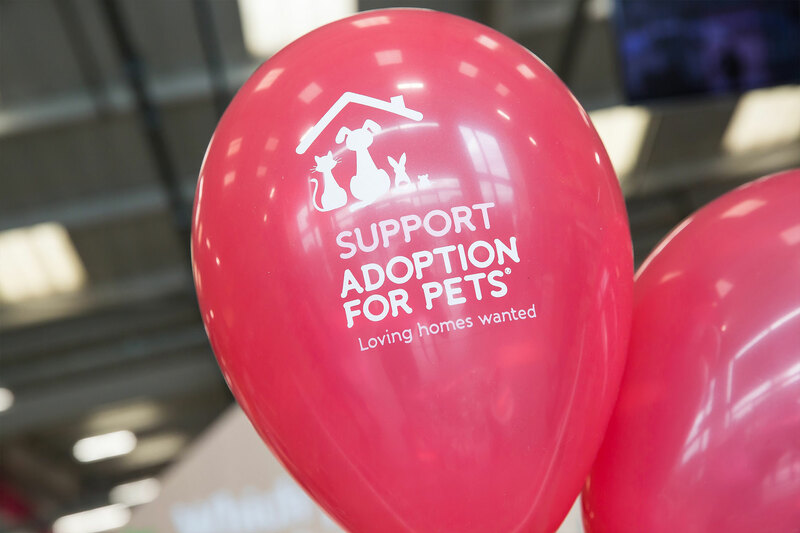 Support Adoption For Pets operates a Partnership Scheme between over 450 Pets at Home stores and their local rescue centres. 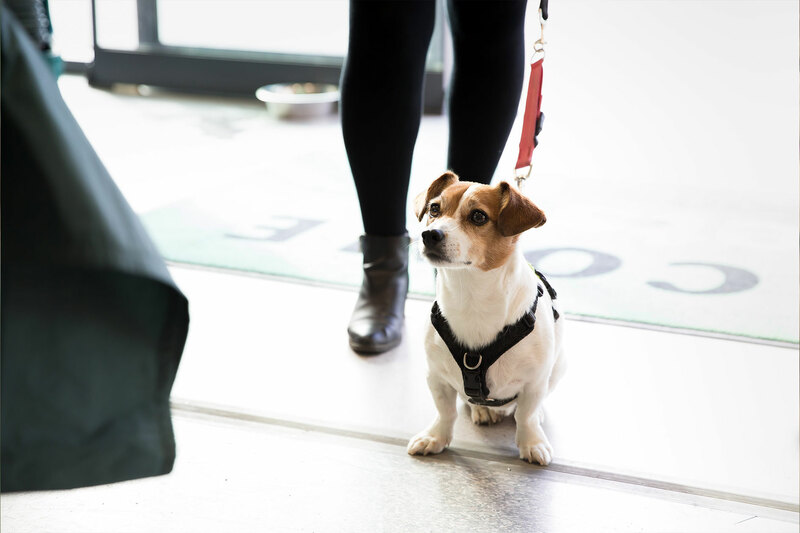 This scheme enables rescues to fundraise in store, to advertise the work they do and highlights the pets in their care to local pet owners – even bringing them into store to interact with customers. Partnered rescues are also eligible to take part in Fundraising Drives – securing 50% off all money raised in their store by taking part in the campaigns. 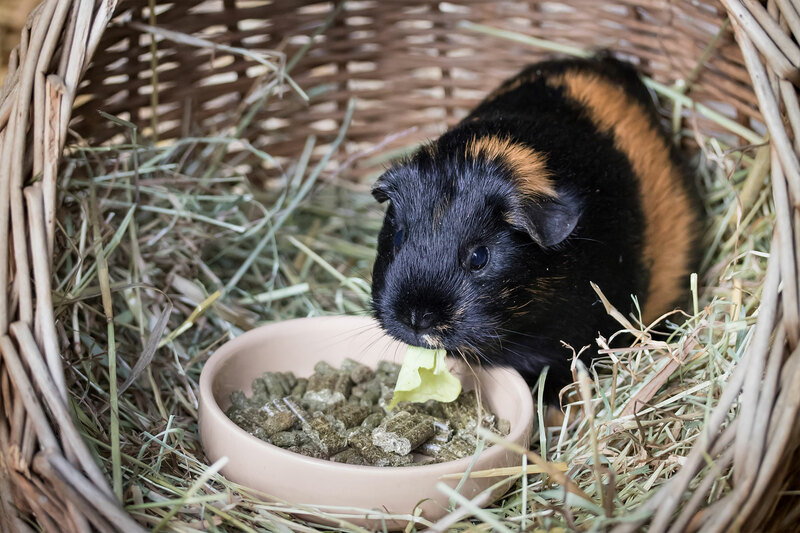 Anyone can bring in a small pet they can no longer care for and our charity will take them on, covering any required medical care and providing a safe home and loving care until a new home can be found. 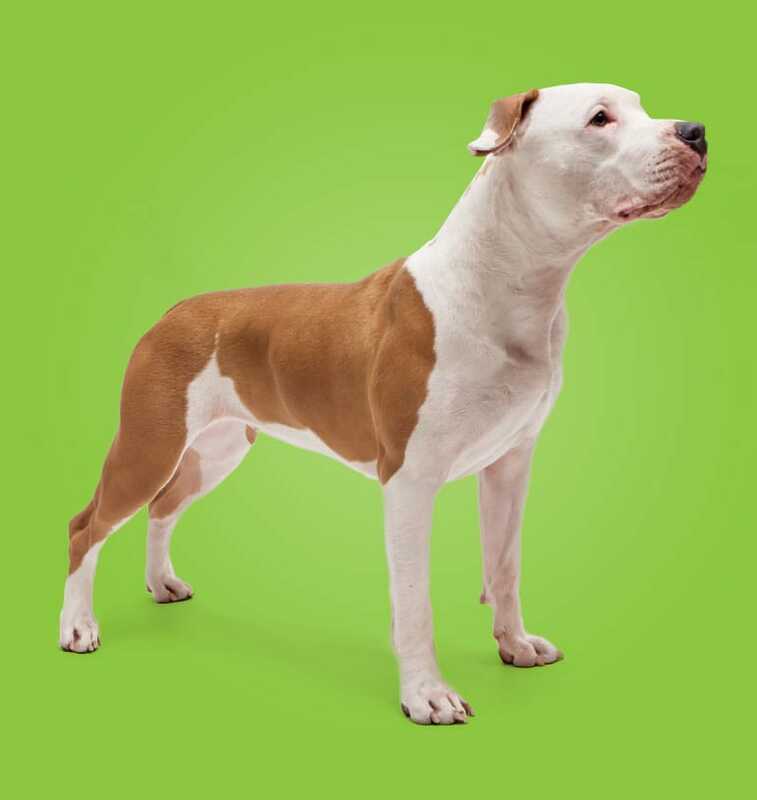 Customers are actively encouraged to consider rescue pets for adoption first. 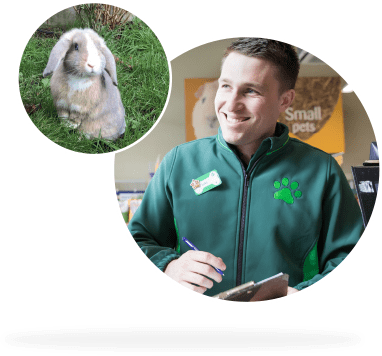 Each pet leaves our adoption centre with a voucher for a free health check at Vets 4 Pets or Companion Care veterinary practices (many of which are in store) and our microchipped rabbits also leave with a free neutering voucher (should they need it) and vaccination vouchers to improve their health and wellbeing with their new family. 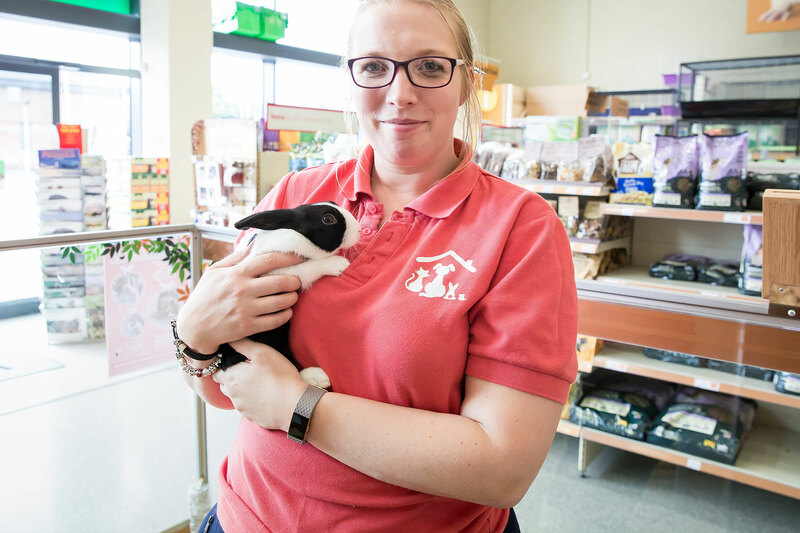 Gorgeous Zeus the rabbit was adopted from the Support Adoption For Pets adoption centre inside Pets at Home Nottingham in January 2018. He came in with some health issues and was lovingly nursed back to health by the team before his new owner fell madly in love with him. 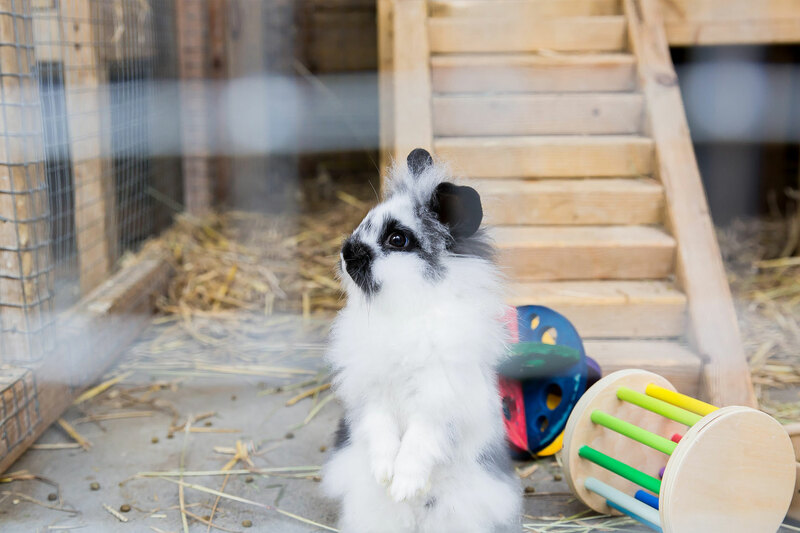 In his new home he has been bonded with rabbit Loki and the pair are now the best of friends and love to play in the garden. 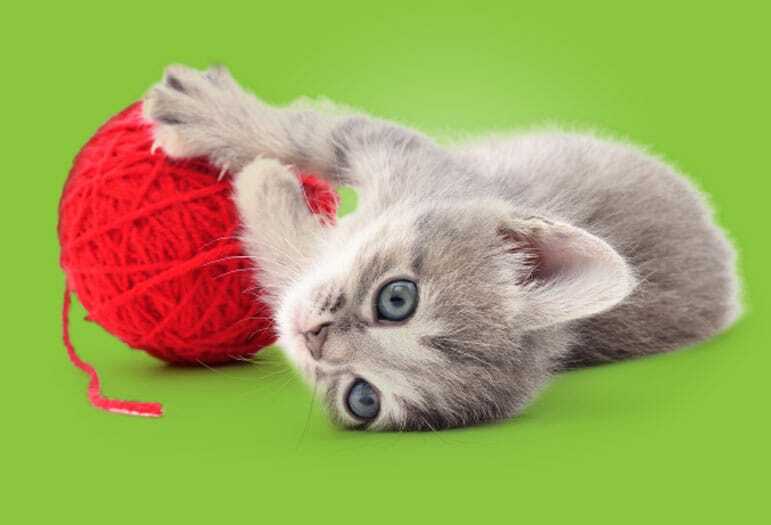 Pets at Home donate any surplus, damaged or impaired stock supplies to local rescue centres through the Donated Stock Scheme which is administered by Support Adoption For Pets.  We arrange for pallets of food, litter and other supplies to be sent across the UK – providing a further lifeline of support to rescues.